Universal CityWalk just announced their 2014 Free Music Spotlight Concert Series kicking off with multi-platinum's Danity Kane on July 10th. 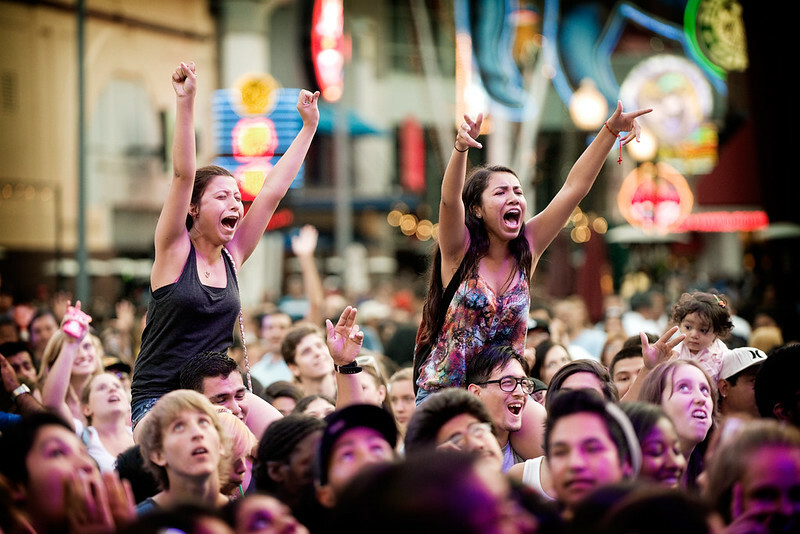 As the largest free concert venue in the nation, "5 Towers" stage will feature an array of musical performances and dance nights every Thursday, Saturday and Sunday starting next week and will run through the end of August. 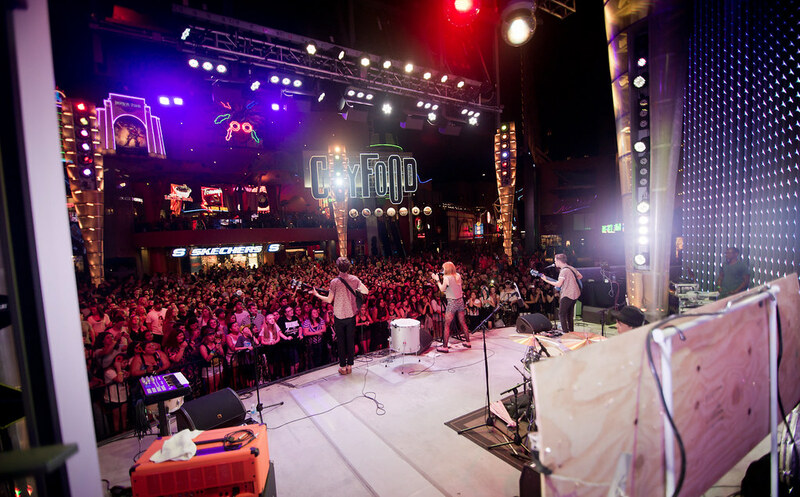 5 Towers at Universal CityWalk is quickly becoming the place to be for the world's top musical acts to perform when in Los Angeles. With top named acts such as Cee Lo Green, John Legend, Justin Beiber, Carly Rae Jepson and Ludacris (to name a few) gracing the stage and recently, the international hit-makers, Icona Pop performed at "5 Towers" earlier this year. 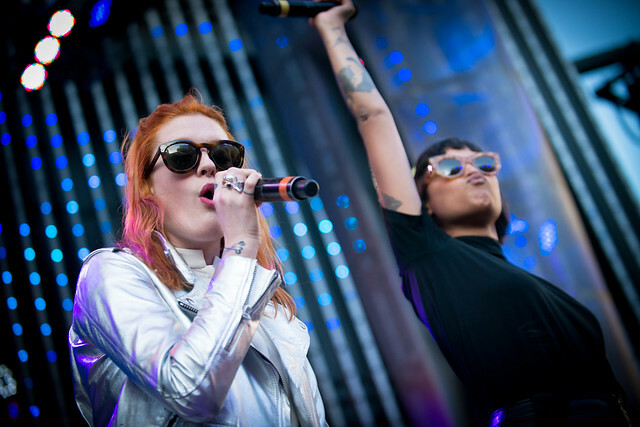 Icona Pop performs at Universal CityWalk's "5 Towers" earlier this year.